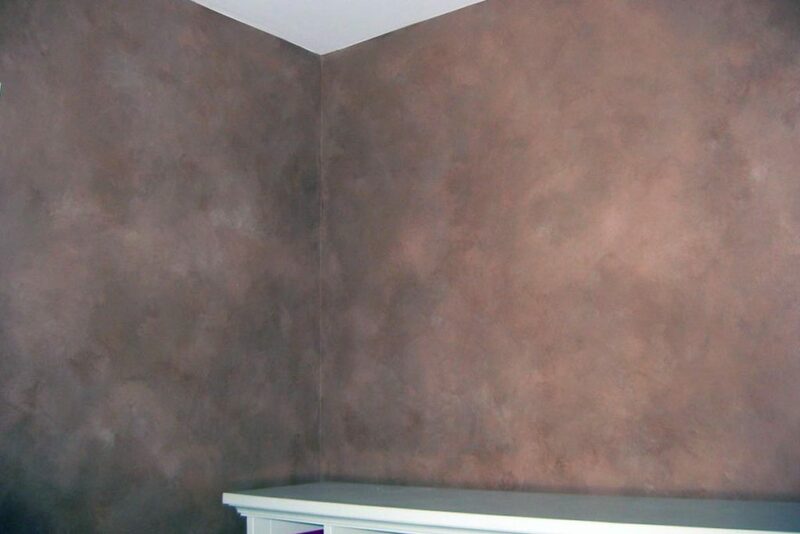 Color washing is a subtle effect perfect for almost any wall in your home, giving your walls an elegant, warm and textured look. Color washing your walls can make them appear older than they are, and can give the impression of a plaster finish. 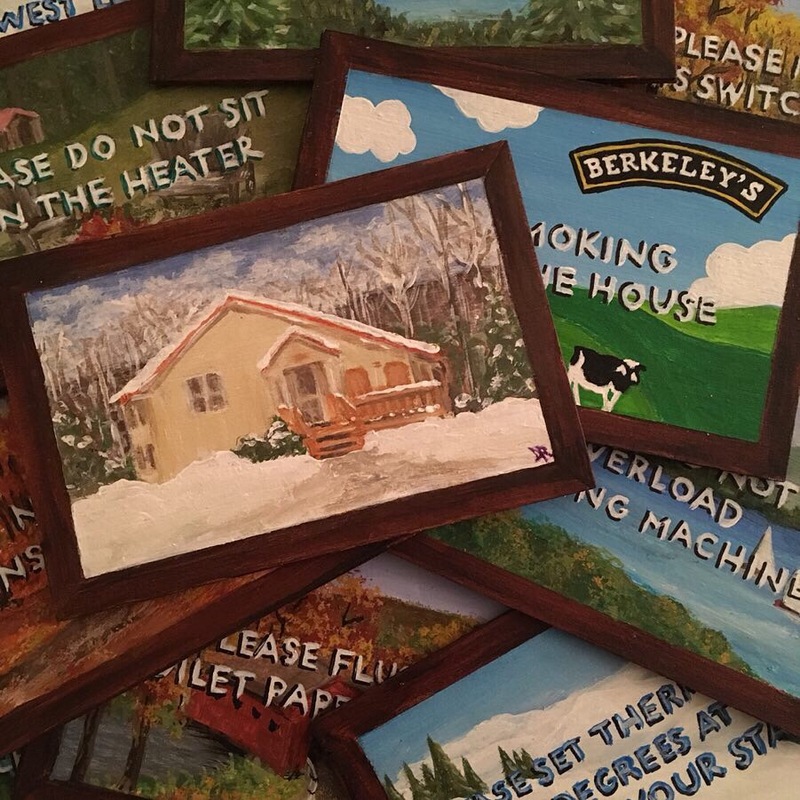 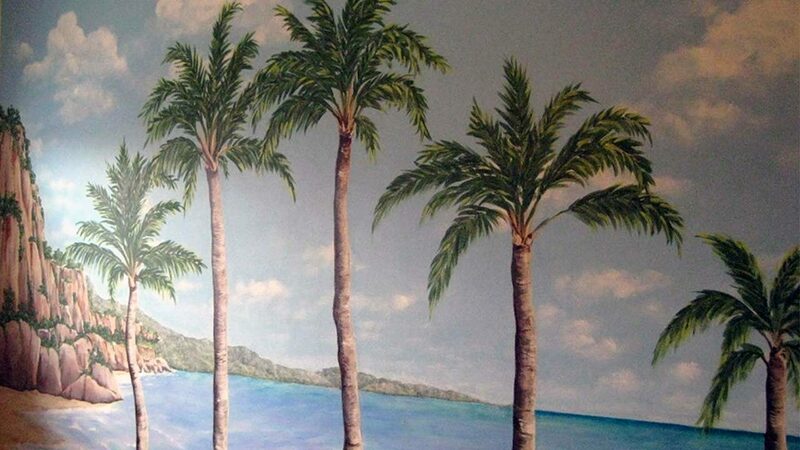 This beautiful faux painting technique is created by blending various shades of related colors. 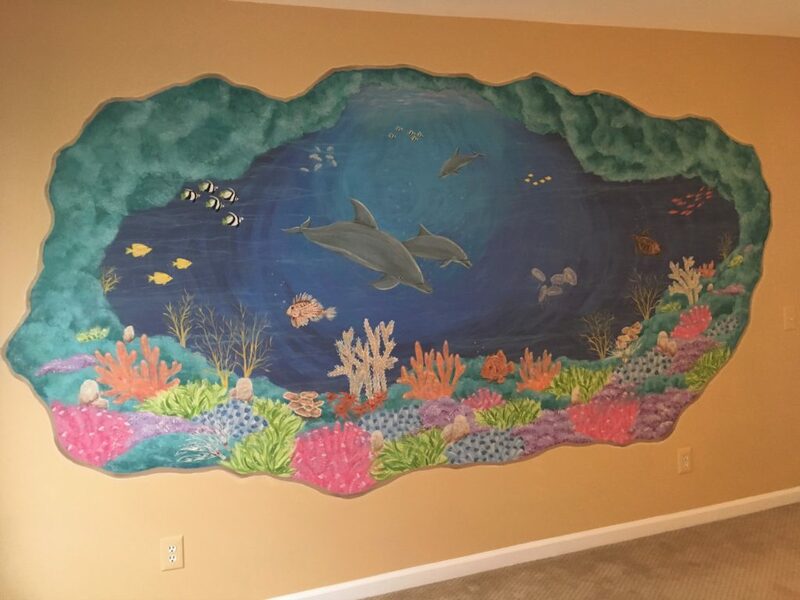 It can act as the base for sky scenes and multi-layered marble finishes, and can be done over textured plaster finishes or existing brickwork. 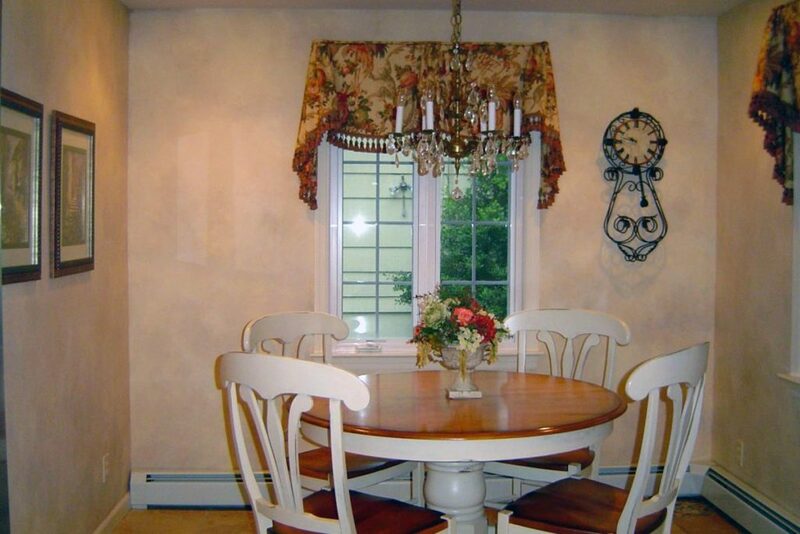 As a decorative painter serving NJ and NYC for more than 20 years, I have lots of experience with color washing techniques through hundreds of projects. 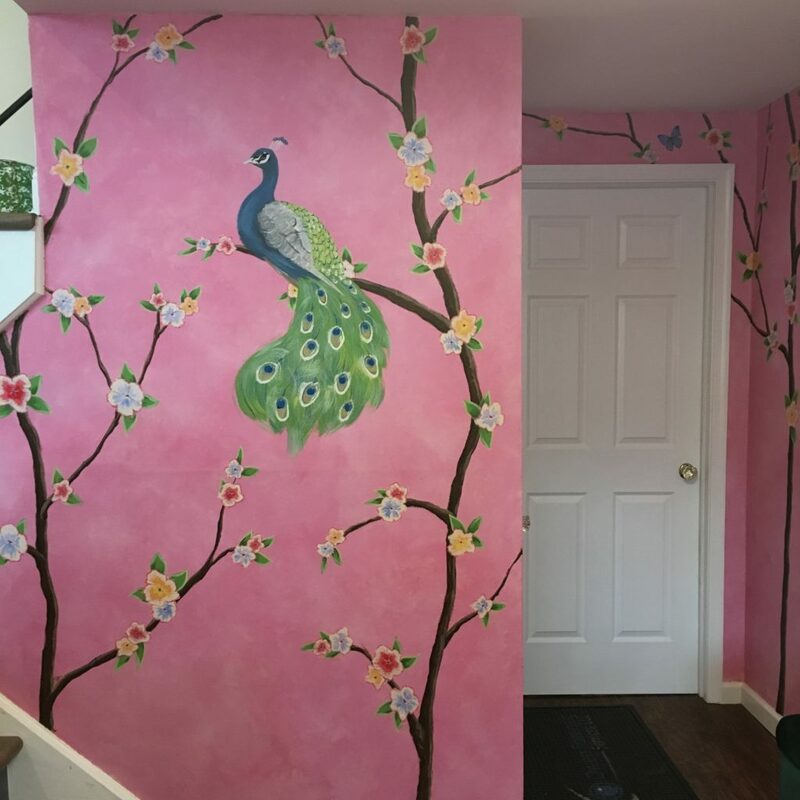 I can recommend the appropriate color combinations that will allow you to achieve the look that you are going for in your room. 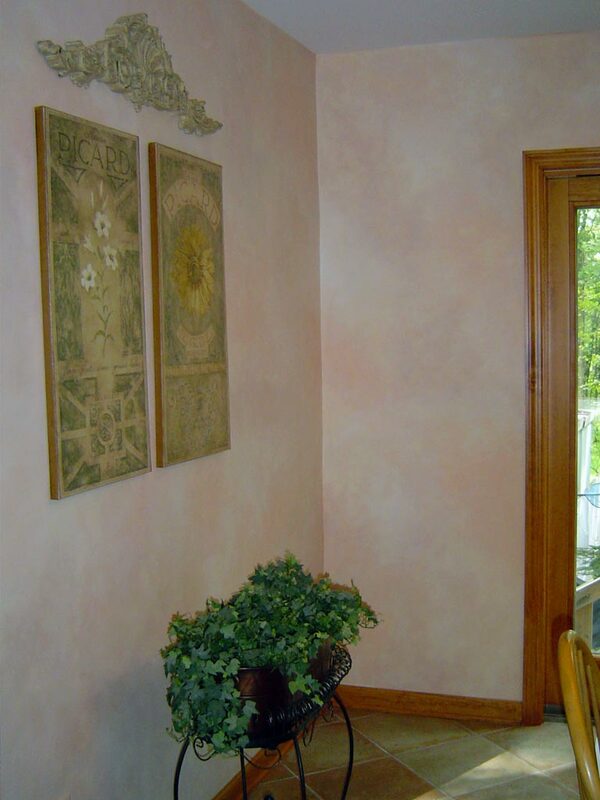 Find inspiration for your home by looking through my portfolio of color blending projects! 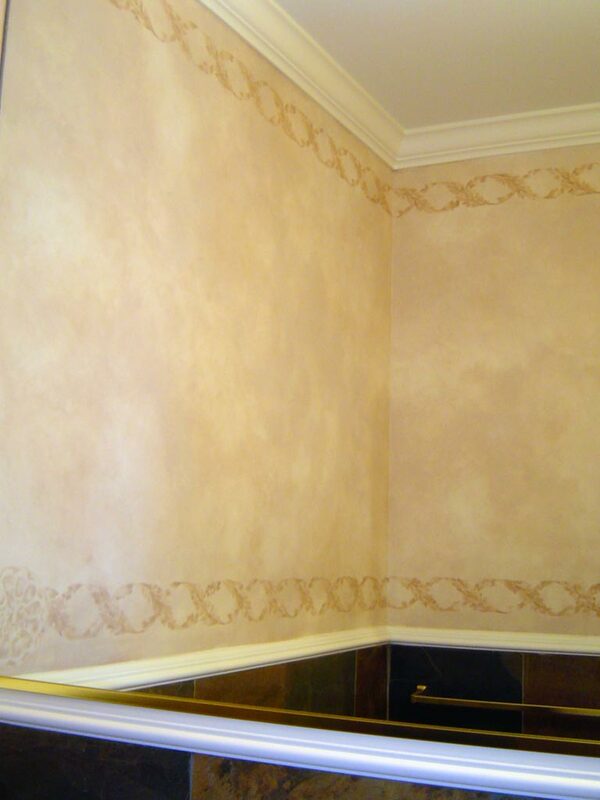 Soft blend of golden ochre colors in a powder room. 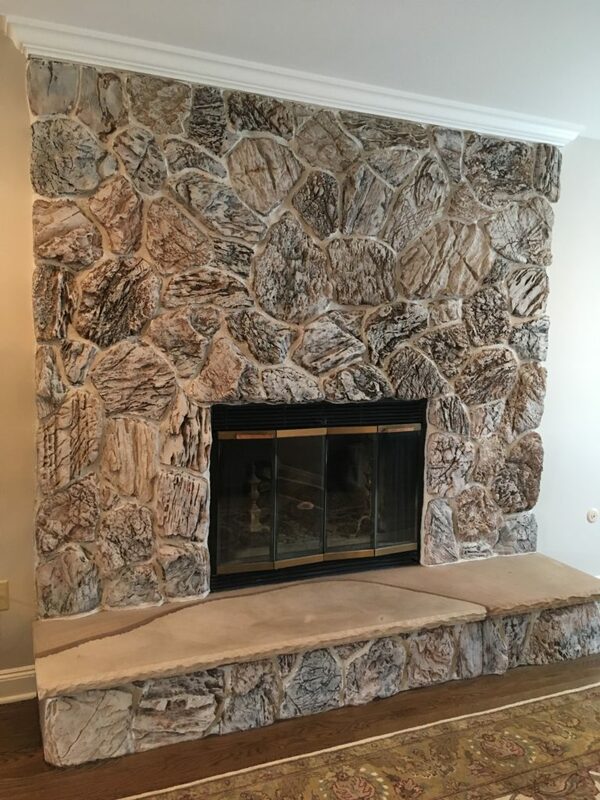 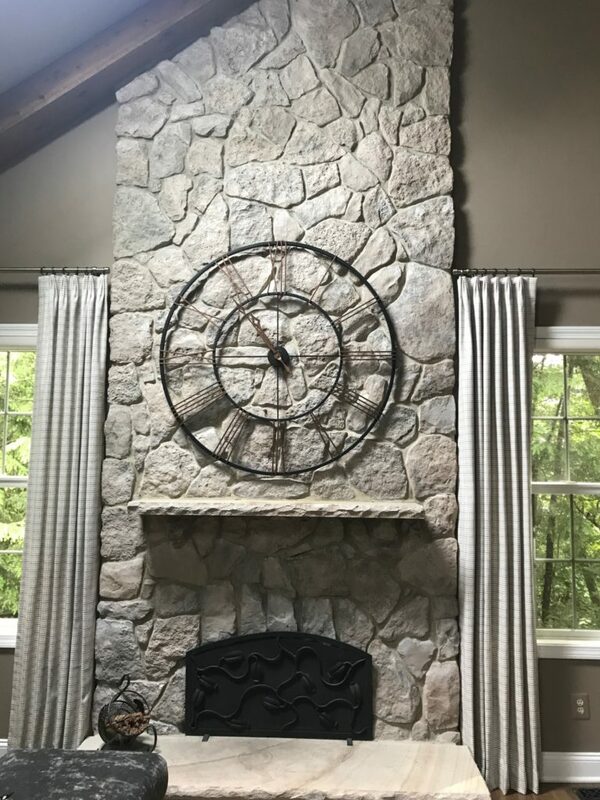 Multicolored rustic stone fireplace color washed with a warm taupe/grey. 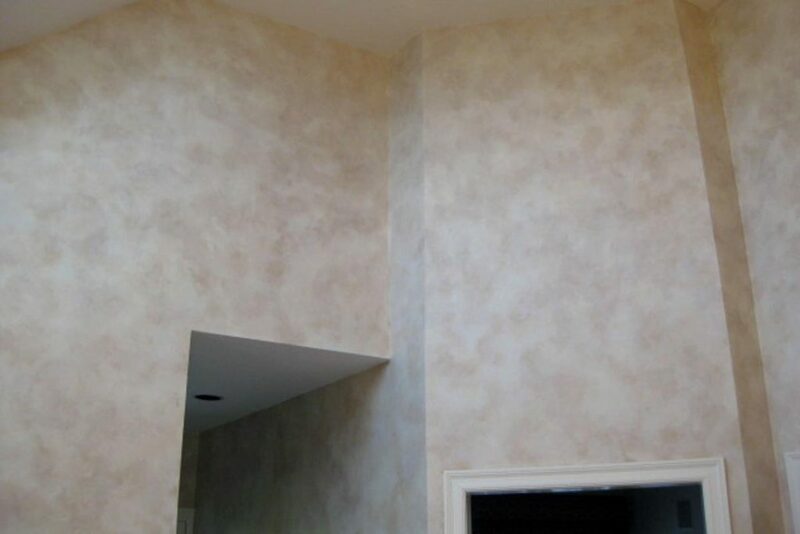 Textured plaster finish in lower level Family Room with color-wash over all. 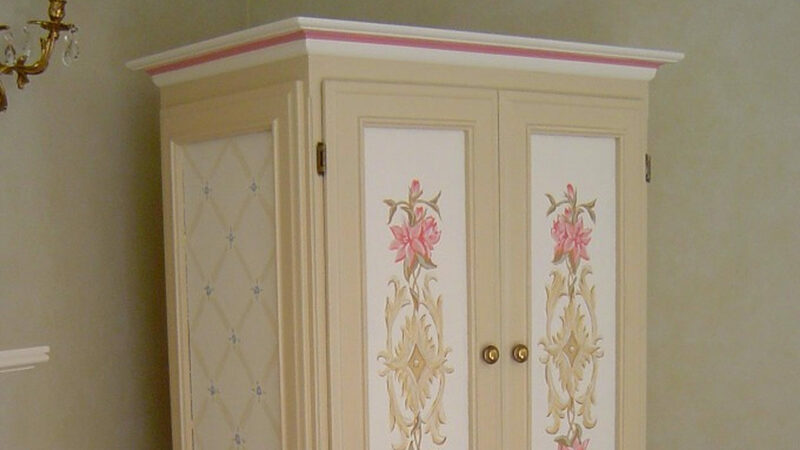 Painted finish in a blend of soft peach colors. 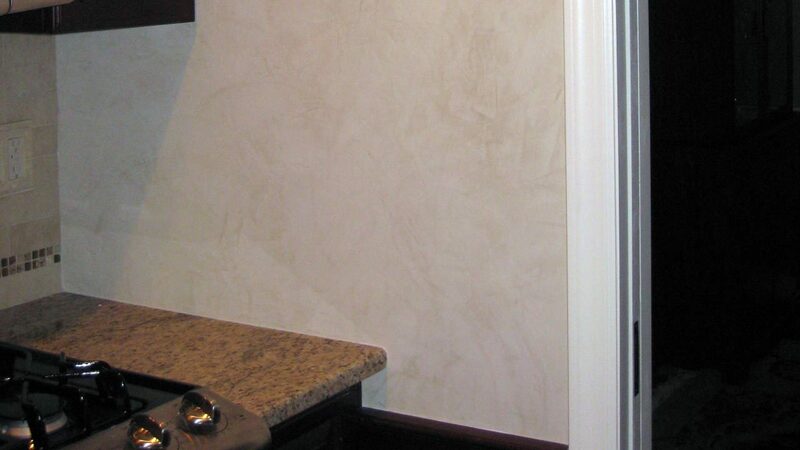 Blend of spicy colors painted in kitchen. 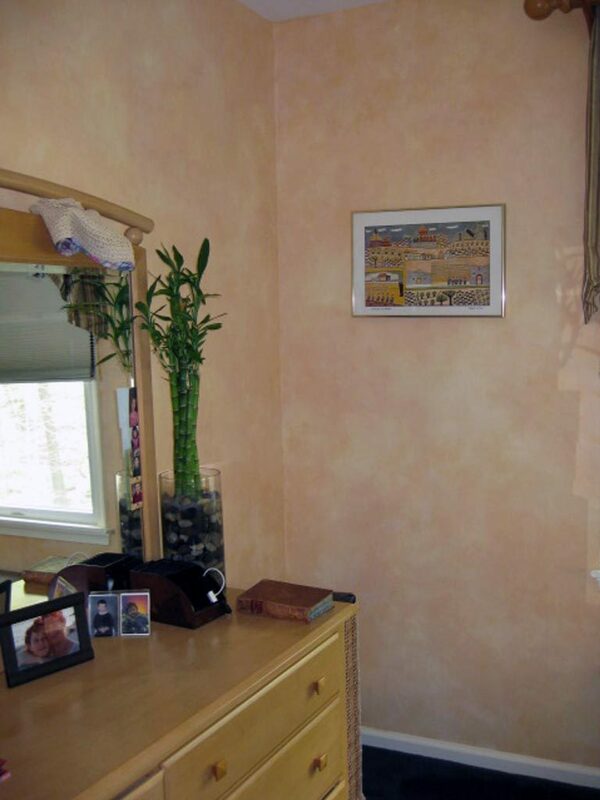 Soft color-blend of cinnamon-brown colors painted in bedroom. 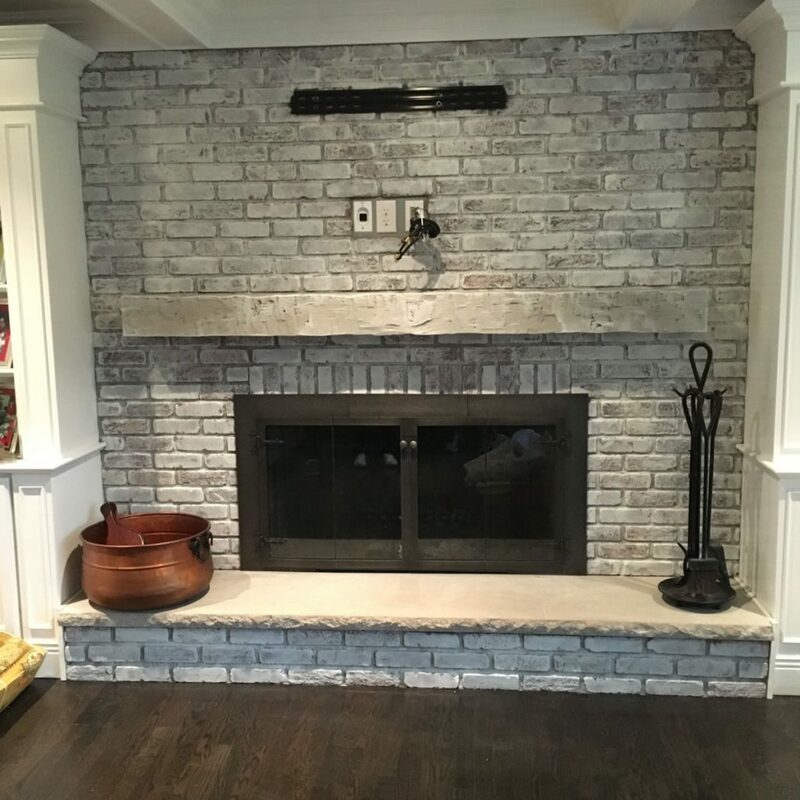 Fireplace painted with light grey mortar and color wash over the stones. 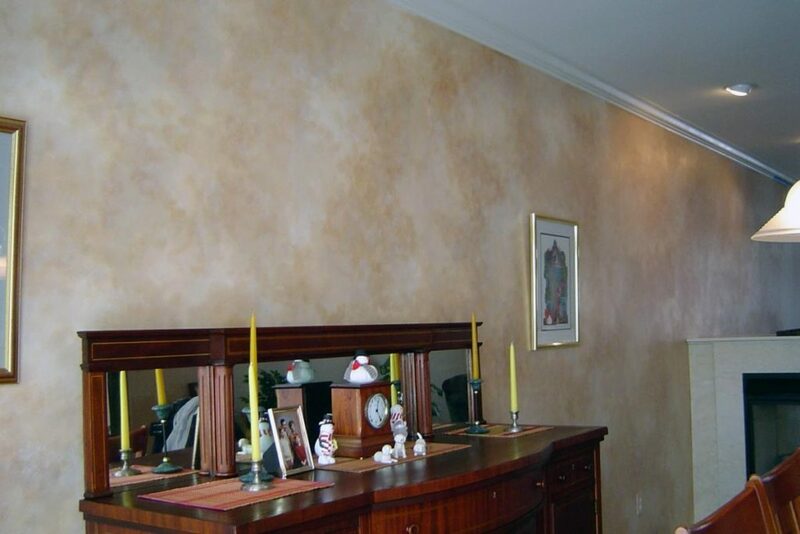 Living room walls painted with three-color blended paint finish. 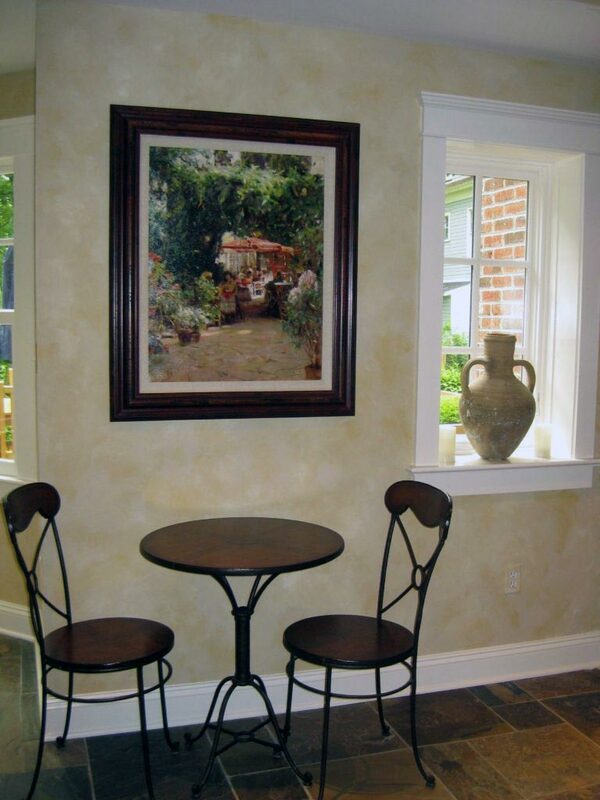 Three-color painted finish in kitchen. 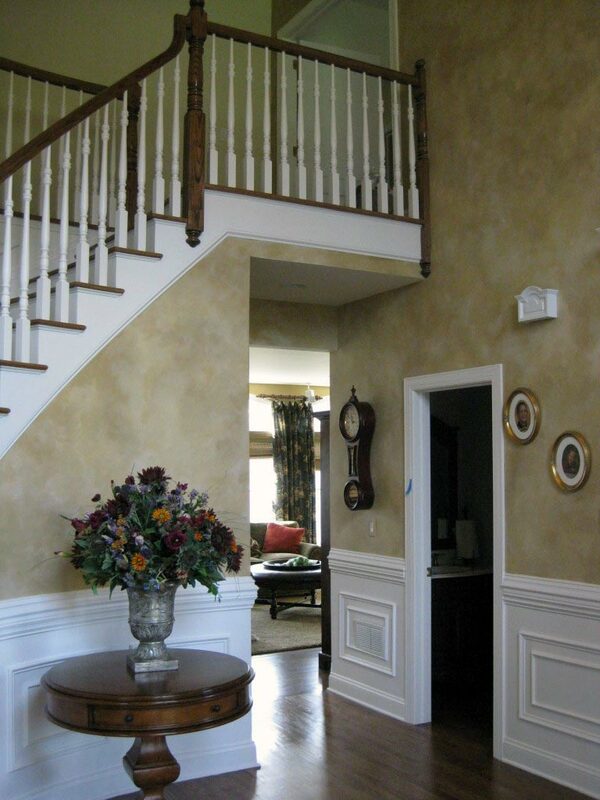 Three-color blended finish painted in two-story foyer. 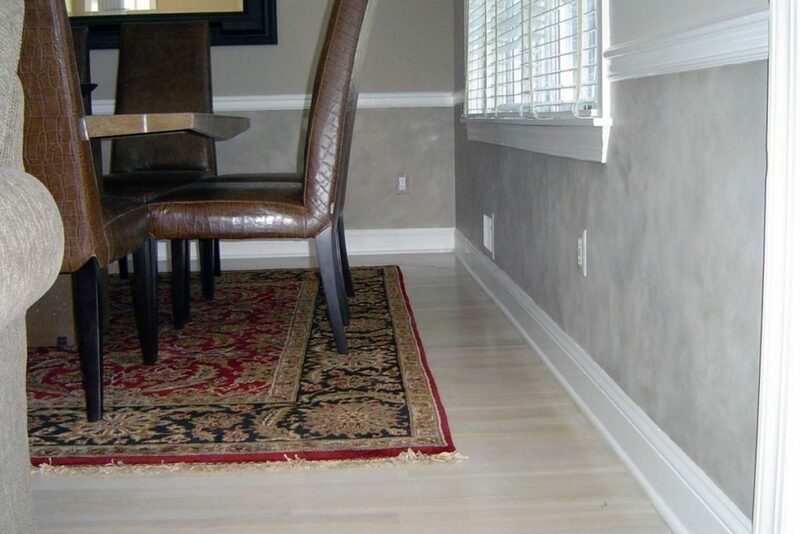 Washed grey stone finish below chair rail in dining room. 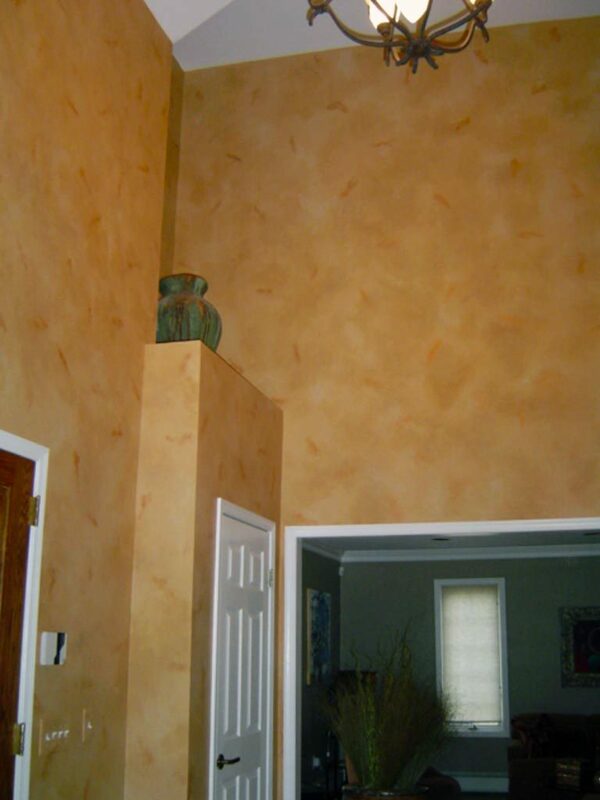 Caramel-colored blended finish with copper accents in two-story foyer. 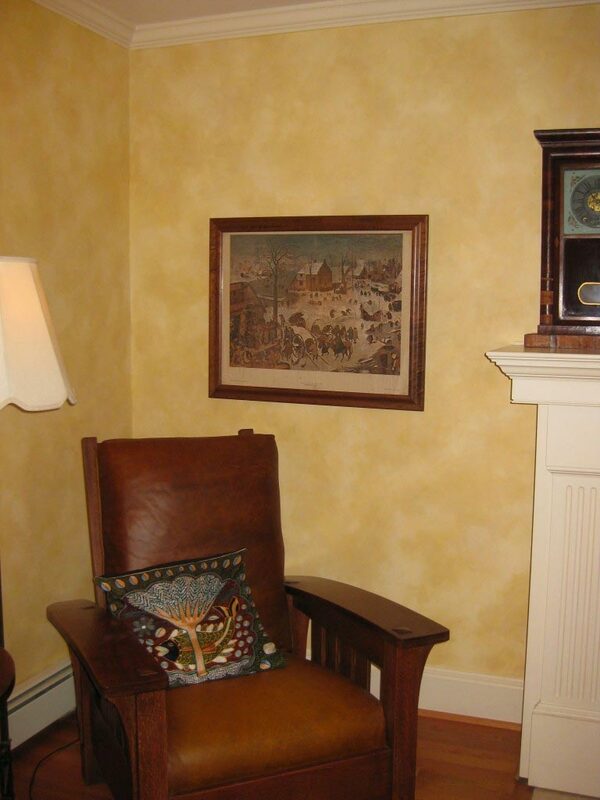 Soft blend of creamy yellow colors painted in family room. 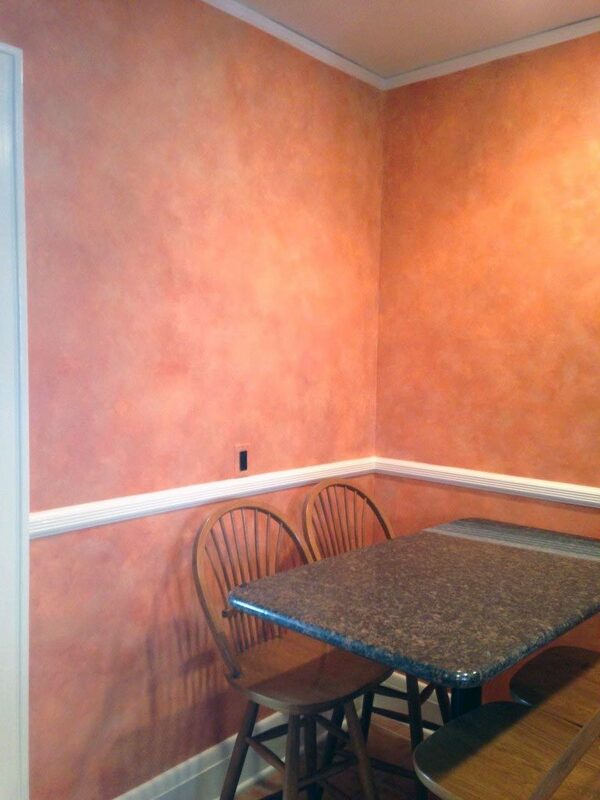 Peach, ivory, and khaki blended finish painted in kitchen. 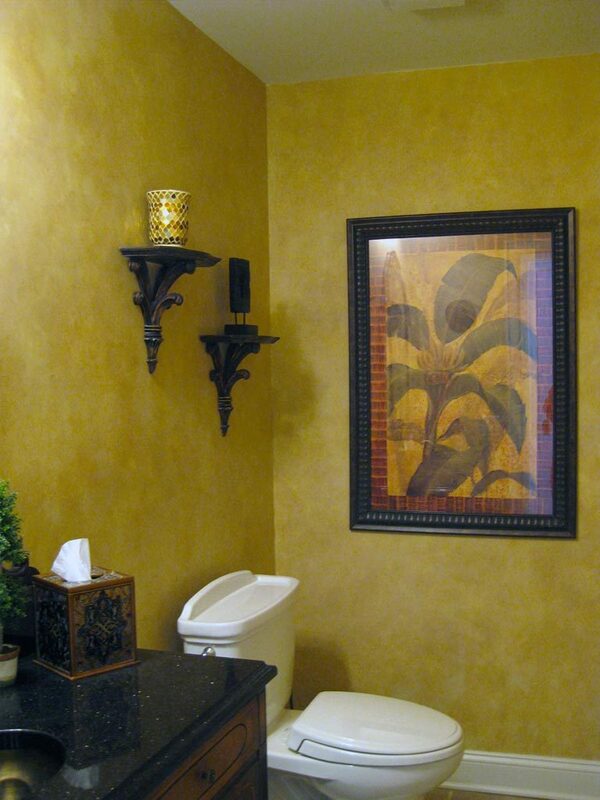 Powder room painted in a blend of taupe colors with an acanthus leaf stenciled border. 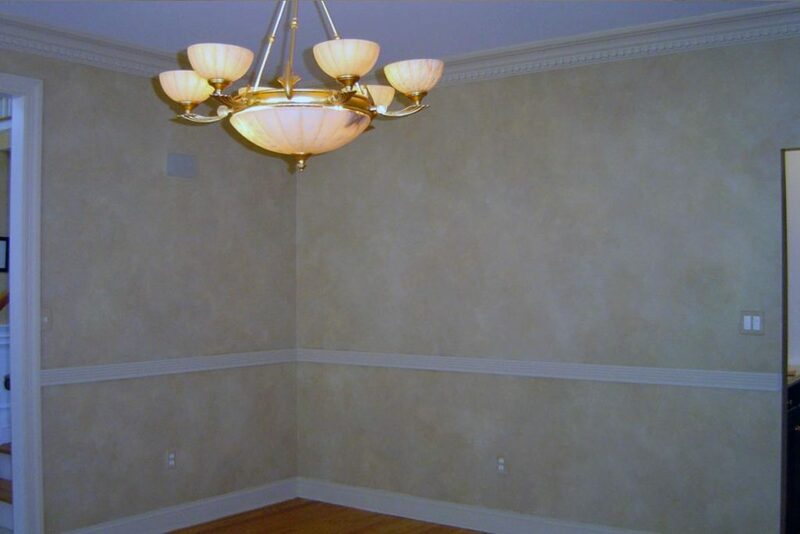 Long wall connecting Living room and Dining room is painted in a blend of colors used throughout both rooms. 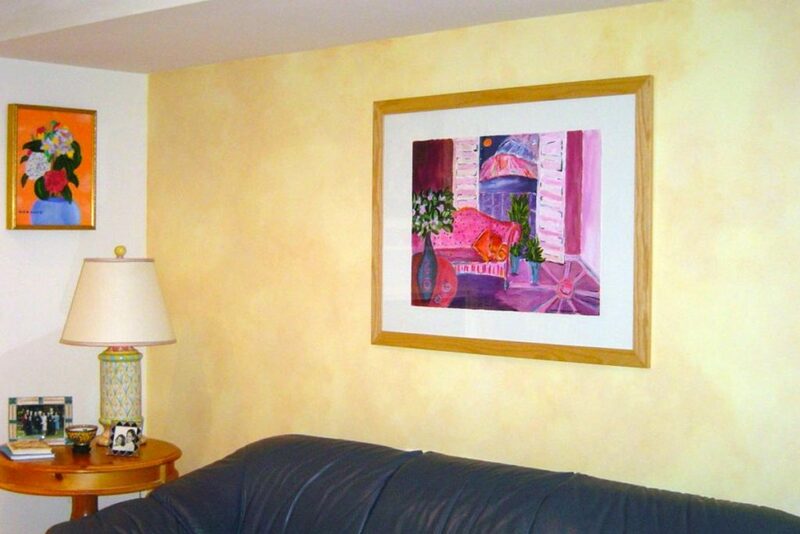 Soft blend of cream and yellow colors painted in Living Room. 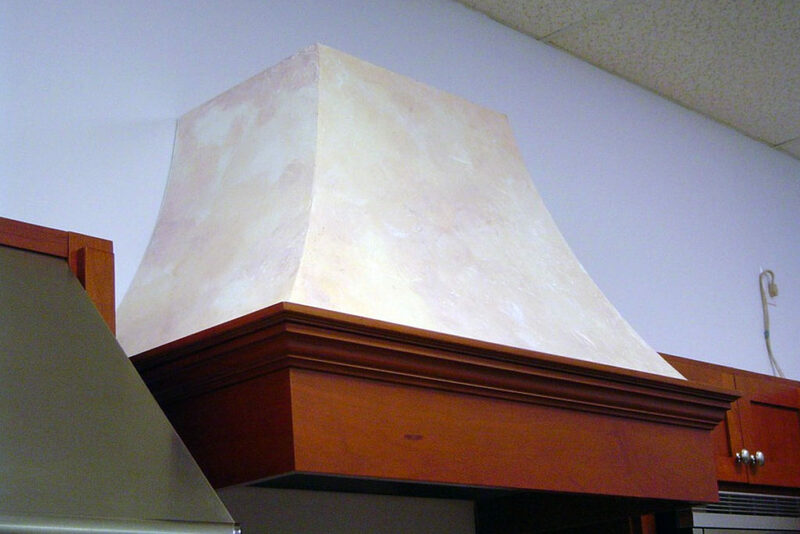 Stucco finish applied to kitchen range hood, and painted with stone colorwash finish. 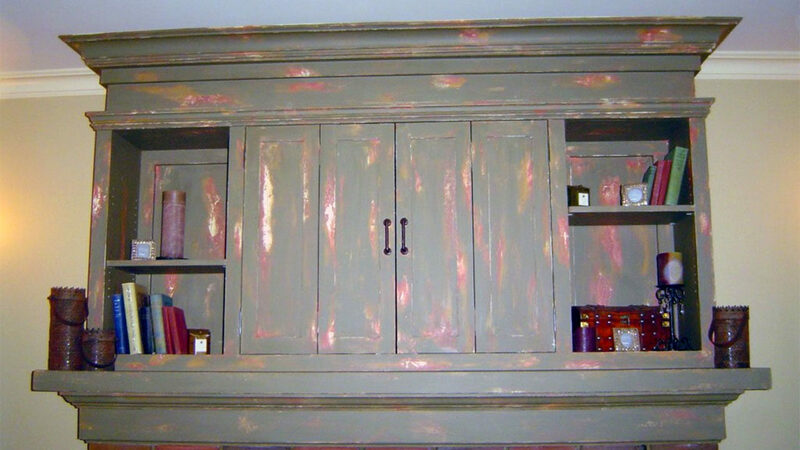 Color-blended finish painted in two-story kitchen.